Over the past few years, Moodle has emerged as the go-to choice for universities, corporates and private entities alike! More and more people are setting up their e-learning courses on Moodle. And why not! After all, Moodle has established itself as a front-runner in the e-learning ecosystem. Having a modular and open-source structure, people find it convenient to host their courses on Moodle, the way they like! All of this been said, the step that follows the thought of setting up an e-learning website on Moodle is to find a proper hosting solution. 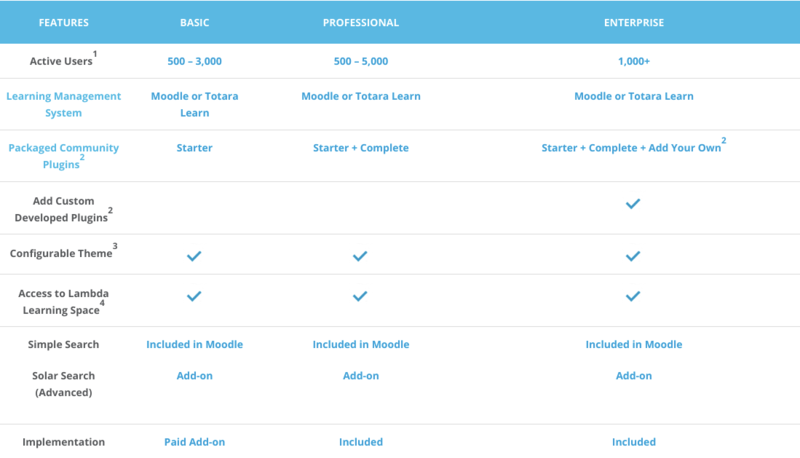 Given the popularity of Moodle, there are plenty of options to choose from. Let’s look at the Top 9 Moodle Hosting Providers that we recommend! For first time users, MoodleCloud is the often trusted solution for hosting. One of the reasons for this is the fact that MoodleCloud is Moodle’s very own hosting solution. 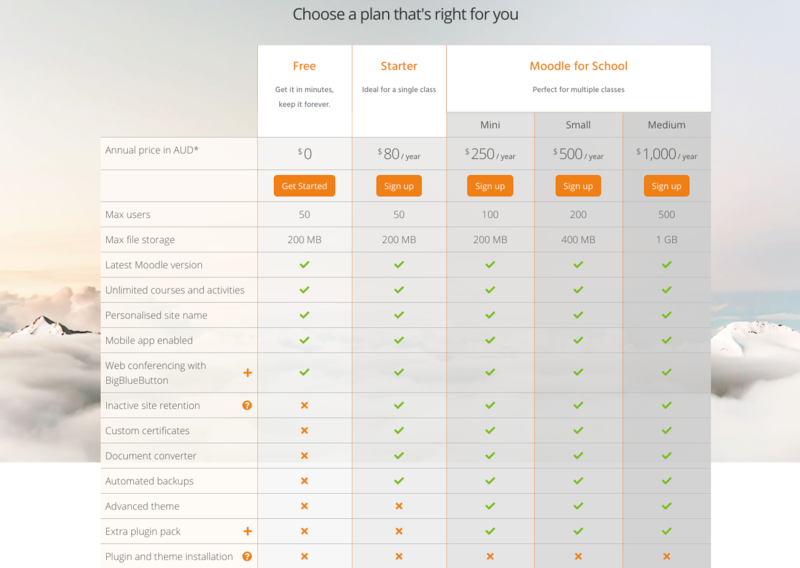 MoodleCloud offers three different plans to its users for hosting their Moodle site. Another hosting solution Moodle users often go for is KeyToSchool. The team at KeyToSchool believes in using their experience of Moodle hosting of large sites to build a rewarding e-learning experience for your students. They also claim that their server runs the most stable and secure versions of PHP and other backend software. The best part about KeyToSchool is that they offer personalized recommendations based on your requirements and usage pattern. You can find the plan that best suits you here. No, that’s not something we’re saying. It’s what the team at A2 Hosting believes in offering to its patrons. 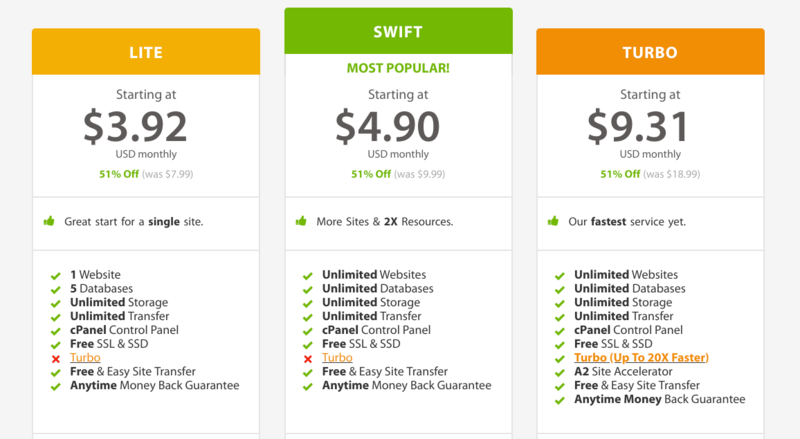 Other than Swift (their most popular plan), A2 Hosting offers 2 more plans, tailored for varying needs of people. Lambda is one of the most trusted names in the Moodle world. With Lambda hosting, you can not just create small-scale websites, but even websites that can accommodate 1000+ active users at the same time. Lambda offers 3 different plans, primarily on the basis of the number of active users. You can host your Moodle site with Hostgator’s Linux Shared Hosting. Hostgator promises of a lightning fast website with an intuitive control plan, with their hosting plans. Their claims of a lightning fast website with an intuitive control plan are well supported by the customer reviews available on their website. For a fully managed Moodle hosting, TMD Hosting is a highly recommended hosting solution. With a 99.99% uptime guarantee, TMD Hosting offers a lot more than expected. InMotion Hosting lets you host your Moodle site on their server with unlimited disk space. Moreover, you also get unlimited bandwidth and up to 10GB of data backup. InMotion comes with Softaculous, that takes care of Moodle installation as well as a hassle-free functioning of your Moodle site. Another popular name when it comes to the field of hosting websites, BlueHost also lets you host your Moodle site on their server. While it has been making rounds in the hosting ecosystem, their support quality is something that didn’t particularly impress users. 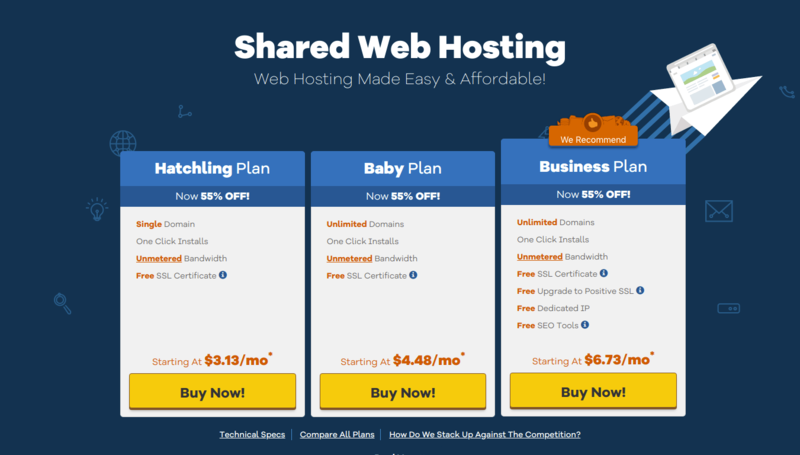 BlueHost comes with 3 hosting plans for you. With years of experience of providing fast, affordable and reliable Moodle hosting services, Paradiso is another go-to Moodle hosting solution. Paradiso has a history of dealing with not just individual customers but also independent training institutes, K12 schools, higher education, and multi-national corporations. Some of the significant features provided include Automated instant setup for your open source LMS, daily backups & 24×7 technical support. So who really steals the show? Any Moodle Hosting requires an in-depth understanding of the usage pattern of Moodle sites. The choice of an ideal Moodle hosting provider depends on the purpose of your Moodle site, the max number of concurrent users, amongst other such factors. Once you have zeroed in on these specifics related to your Moodle site, you will be in a much better position to choose the best-fit hosting provider. We love Moonami. They provide excellent hosting and support with no contracts. Will explore more about Moonami right away.